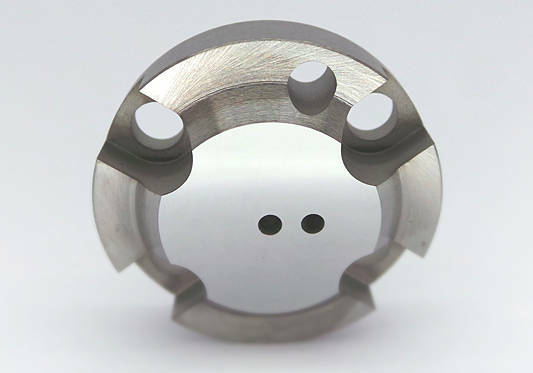 Since 1965, Albe (England) Limited has long been established as a major manufacturer of high precision tungsten carbide products for customers throughout the world. Our expertise lies in specialised engineering applications, where components are manufactured to our customers’ direct specifications and requirements. With a wealth of experience throughout a number of key industries we are able to offer a consultative approach to our customers’ enquiries, which we believe results in the manufacture of high quality components that meet the demands of each application. Our customer driven approach, which in turn is supported by our rigorous attention to quality assurance, makes Albe the perfect partner for all wear part applications. 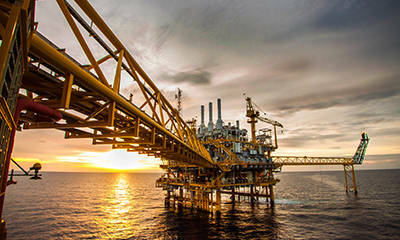 Critical and complex components are manufactured by Albe for the international oil service industry, where we have decades of experience in a range of systems and applications. 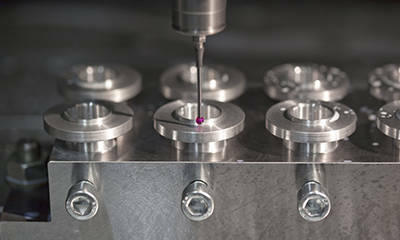 With a long history of producing for the metrology industry, Albe manufacture directly for the Companies that are globally leading the way in the field of measurement and testing. 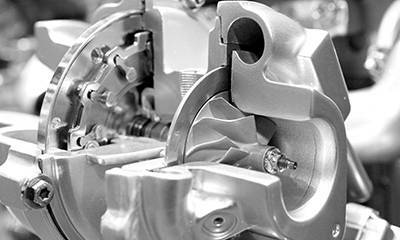 Renowned for durability and reliability, Albe wear parts are used in the production of turbocharger components at facilities throughout the world. 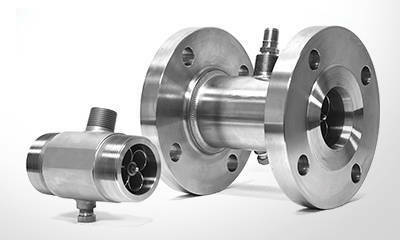 Where flow measurement is required in challenging environments, Albe manufactures and supplies the working components to help create reliable and accurate turbine systems. 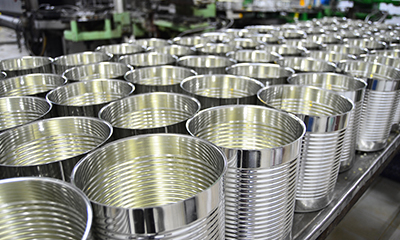 In the production environment of the packaging and closures industry, Albe supply carbide components that significantly increase tooling life whilst reducing the associated cost of maintenance.